Medical soldiers practice movement of patients from transport on board a train to a waiting ambulance in 1917. This image is from the United States and demonstrates some consideration for training before arrival in Europe during World War I. Although there were specialized “hospital trains”, necessity (and haste) may have caused these Pullman railcars to be used. Formation of a 30-member U.S. Northern Command expeditionary medical support team prepared to assist in stateside Ebola outbreaks is a move that follows a long history of the U.S. Army’s involvement in providing global medical care and a more recent history of National Guard teams being created to provide assistance to the threat of the use a weapons of mass destruction. The expeditionary medical support team ordered by Defense Secretary Chuck Hagel will be made up of five doctors who specialize in infectious diseases, five people training in disease prevention and protocols specific to Ebola and 20 critical care nurses. While they will be drawn from already trained military medical professionals, the team is expected to get a week of specialized training at Fort Sam Houston, Tex., with the Army Medical Research Institute of Infectious Diseases responsible for the training. Fort Sam Houston is home of the U.S. Army Medical Department Center and School, a training center use by medical personnel from all of the services. Once trained, the team will be on call to deploy within the continental U.S. to assist civilian medical professionals if there are outbreaks of Ebola requiring outside help. “They will not be sent to West Africa or elsewhere overseas and will be called upon domestically only if deemed prudent by our public health professionals,” according to a Defense Department statement. “Identifying, training, and preparing forces in advance of potential requests ensures that we can respond quickly and is analogous to how we prepare DoD personnel in advance of other potential civil support missions, such as hurricane relief and wildland firefighting,” the statement says. The Army has a long history of disease fighting. 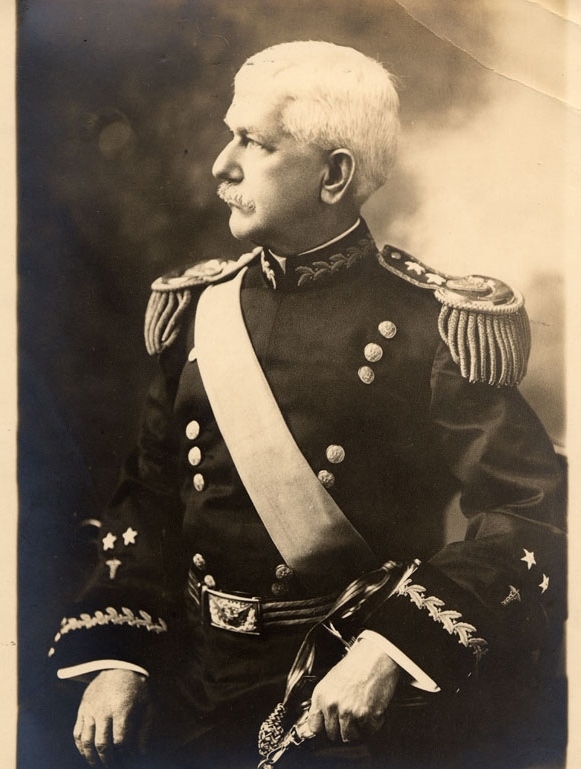 “The new mission falls directly in line with what we’ve come to expect from the Army Medical Department, which from its founded in 1775 has provided medical contributions far beyond soldiers in the trenches. What they are being asked to prepare for is a fundamental part of why we have an Army,” said retired Army Gen. Gordon R. Sullivan, president and CEO of the Association of the U.S. Army and the 32rd Army chief of staff. 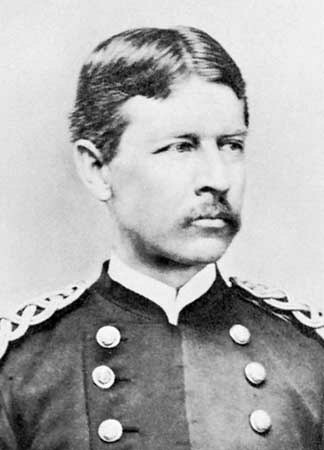 One of the best known example of Army medical advancement was confirmation in 1901 by Army Maj. Walter Reed, a military doctor, that yellow fever was transmitted by mosquitoes, not direct contact. Mosquitoes have long been an enemy of the Army. During World War II, there were battles in which more soldiers were hospitalized for malaria than battlefield injuries, leading to advances in anti-malarial drugs and in pesticides. Army researchers have been involved in the discovery of an Ebola virus, and are now part of clinical tests. The Army Center for Infectious Disease Research, located at Fort Detrick, Md., made announcements this year about research into the deadly Lassa virus, a fatal hemorrhagic disease, progress on a malaria vaccine development of a mobile device that helps in treatment of burn patients. The Military Infectious Diseases Research Program is working, in addition to a malaria vaccine, on vaccines to protect troops from HIV and AIDS strains found outside the U.S., from leishmaniasis, a tropical disease often spread by sand flies, and for acute respiratory diseases that sometimes arise in basic training. The program also includes research into dengue fever, typhus, deadly viruses found overseas and even diarrhea, which the Army Medical Command says is a “major cause of lost duty days.” Research has resulted in preventive medicine solutions, says as ways to reduce diseases transmission from insects of rodents by improved repellents, better bed netting and other remedies. The National Guard has 32 Weapons of Mass Destruction Civil Support teams, each with about 22 members, ready to response to requests from civil authorities to domestic threats from the use of nuclear, chemical or biological weapons, a mission similar to that of the Ebola team now being formed. The WMD teams are trained and equipped to deploy on short-notice to provide technical assistance, in additional to providing command, communications, logistics and medical support.